No deposit bonuses have had an up and down history. They were hugely popular in the late 2000s, although by 2012 they were fading into obscurity. The sudden influx of NetEnt casinos (no deposit bonuses are a favourite of NetEnt) has brought them crashing back into life, though, and now no deposit bonuses are widespread once more. 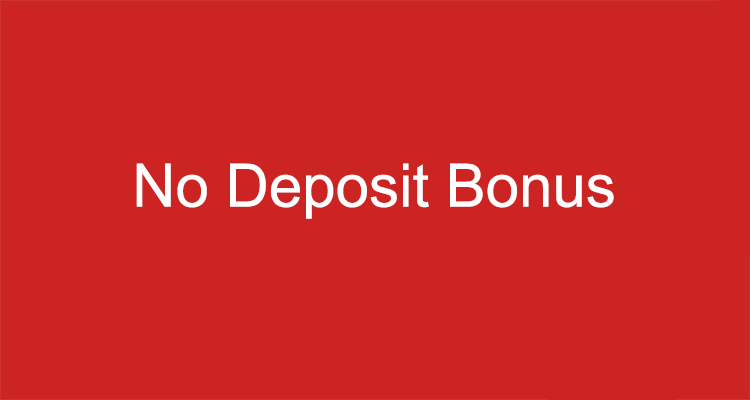 What is a no deposit bonus, though, and how can one affect your online casino gaming experience? A no deposit bonus is exactly as it sounds. It is a bonus offered to all new players when they first sign up at an online casino. The purpose if this bonus is to convince players to sign up and play at a casino. By offering players a few quid to spin the reels of the slots (and possibly win something) the casino is hoping that you will decide to stay on full-time and become a regular user at their site. Sometimes it works, sometimes it doesn’t. Whether you stay or not is totally up to you. To help you decide, let’s look at the two most common no deposit welcome bonuses on the net. The two types of no deposit bonuses are cash bonuses and free spin bonuses. We’ll look at cash bonuses first, and there are two of these for you to enjoy, too. A casino which offers a no deposit cash bonus will either offer you a very small sum of money to spend on a handful of games, or they will offer you a vast sum of money to spend on anything you like. The latter is far less common than the former and must often be used within an hour. This time restriction sometimes puts players off the offer, even if it is worth “more money”. The basic idea behind the no deposit cash bonus is that players can receive a sum of cash to spend on casino games without having to deposit and spend a penny of their own money. Players must use the entire bonus and anything they win will be theirs to keep, up to a certain amount (often £100). No deposit cash bonuses usually come with wagering requirements which stipulate that you must wager your no deposit bonus (and anything you win with it) several times before you can withdraw, and you may not be able to use no deposit bonuses on all games at the site. The second major type of no deposit bonus is the no deposit free spins offer. Unlike the cash bonus, the casino will provide players with a handful of free spins (the number varies) which they can use to play games and again potentially win real money. Once again, players will have wagering requirements (this time they must wager whatever they win a certain number of times) and the free spins are always played at the lowest stake possible to feature all the slot’s paylines – often between 10p and 25p a spin. No deposit free spin bonuses may be valid on all slots at a casino (barring progressive jackpot slots), a selection of slot games, or just a single game. The game eligibility of these offers, as well as the number of spins you get and the amount you can win really does vary from site to site. What are the perks of no deposit bonuses? Of course, there are several perks to playing at an online casino with a no deposit bonus (whichever type of no deposit bonus you opt to claim). The first of these is the ability to test drive a casino. You can get a really good feel for the casino by claiming such a bonus and checking out the casino can offer you. The second is that you get to test-drive their games. Playing a handful of games with a no deposit bonus can tell you if the site is able to offer you the kinds of games you like to play. 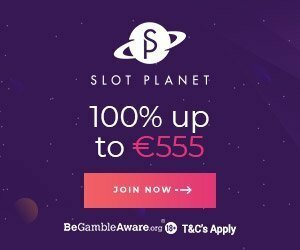 Thirdly, claiming a no deposit bonus will potentially see you able to win real money, without having to deposit, and there is nothing wrong with that. Lastly, if you claim a no deposit bonus, you are under no obligation to stay. If you want to walk away, you can. Don’t be fooled by wagering requirements. Wagering requirements only need to be met if you wish to withdraw funds from your online casino account. If you don’t win anything with your no deposit bonus, or you don’t think that the casino is going to be able to offer you what you need or want, you can walk away with no strings attached. A no deposit bonus is not an obligation or a contract which forces you to play at a casino. It is not a loan. It is a gift. If at any time or for any reasons you wish to stop playing at a casino (even before you’ve deposited) you can, with no strings attached. Whether you wish to claim a no deposit free spin bonus, or a no deposit cash bonus really depends on you, and what you need. On the one hand, free spins are the way to go, since you’ll be met with small wagering requirements, and some casinos forgo wagering requirements altogether with free spin no deposit casino bonuses. On the other hand, if you want to check out a wider selection of games, and claim larger bonuses, you may wish to claim the cash bonus. The choice, though, as we’ve said, is down to you.